Join us for great music, new friendships, and lots of fun! 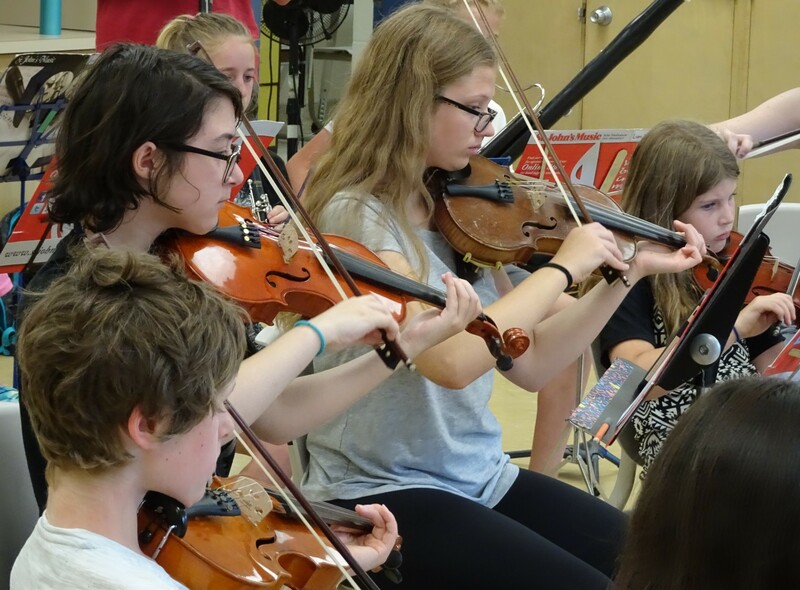 At Deep River Summermusic, we provide a wonderful music and day-camp experience for young musicians aged 5 to 18, from beginners to advanced. Our campers have the time of their lives, making friends and learning in a challenging, supportive environment. Campers tell us they learn more in two weeks than they did all year! Being immersed in music all day, it’s impossible not to soak it all in and achieve more than you thought possible. 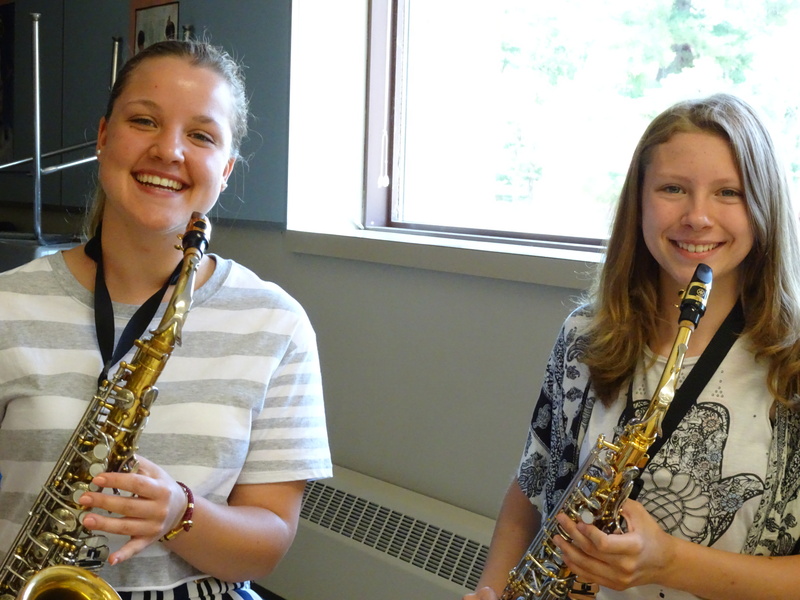 The Summermusic staff is made up of highly trained, experienced professional musicians and educators, who come to Deep River from all around Ontario and the rest of Canada, bringing enormous enthusiasm for teaching young musicians. Participants from outside the Deep River area are always welcome. We can help arrange carpools or billets. Contact us for more information.